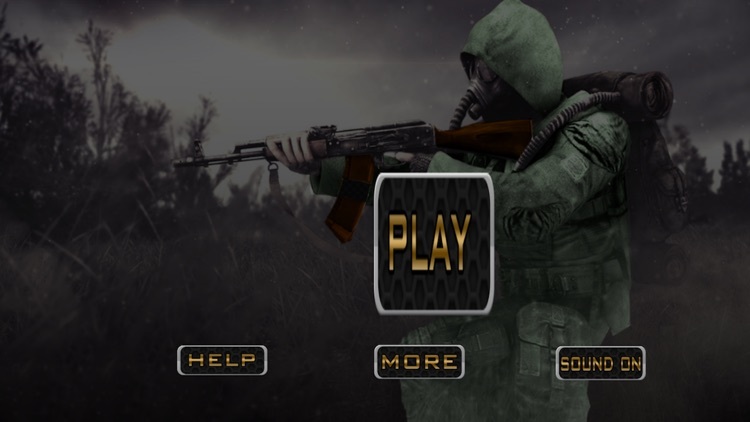 Lets play one of the best and unique Desert Special Commando action game where you will find army commando equipping with the latest new sniper rifles aiming at the provided targets. 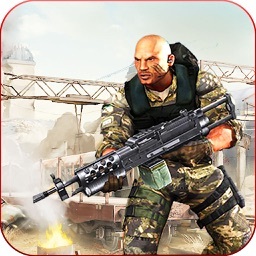 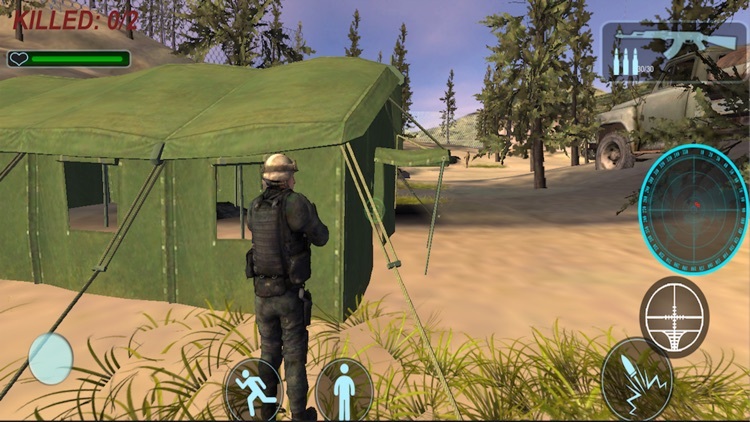 commando have responsibilities to save the resident's life as well war with enemies. 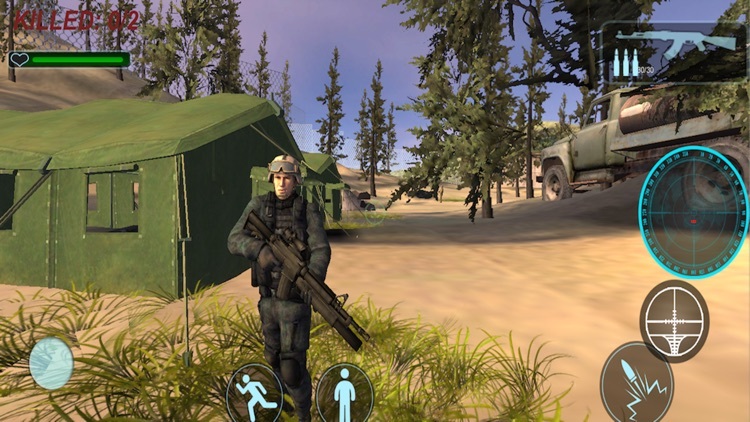 Destroy enemy camps with sniper weapons and complete enemy killing.this is a gun shooting based game for fans of hot shooting with stylized graphics and realistic thrilling environments. 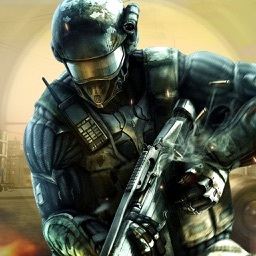 This action game is here for your great enjoyment and entertainment time with Lots of astounding and action scenes. 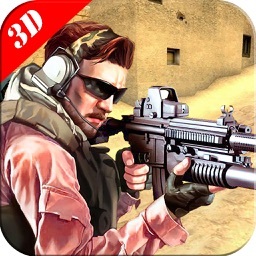 You can also feel the real amazing weapon shooting effective sound on this army commando fight mission. 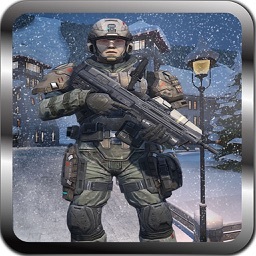 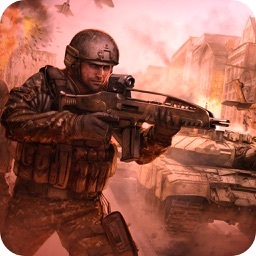 Encounter your epic enemies with advanced weapons armor, shot gun and sniper gun. 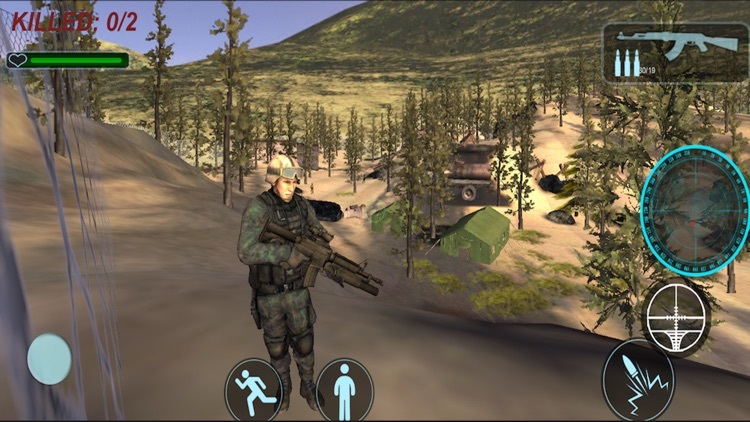 You are a brave commando from modern trained army. 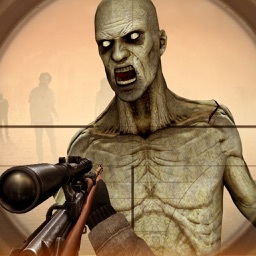 Eliminate them one by one quietly. You need to complete the mission as soon as possible.Best of luck for your amazing adventure with Desert Special Commando.